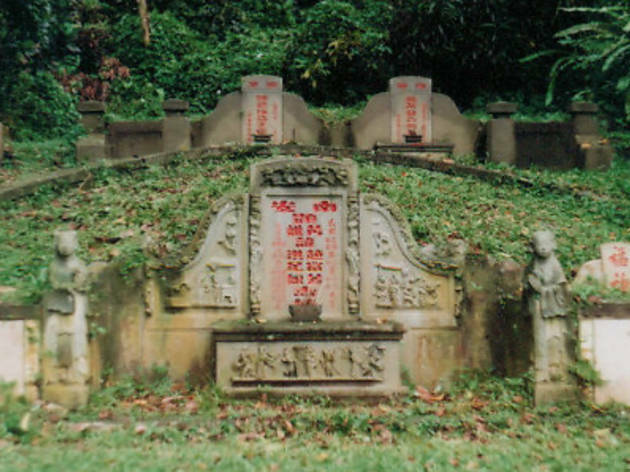 More than 100,000 traditional Chinese graves, including the 600sqm grave of 19th-century business supremo Ong Sam Leong, are dotted among the trees in a beautiful 233ha rainforest. It’s not only the city’s largest cemetery but also one of its oldest, with the first grave dating back to 1833. 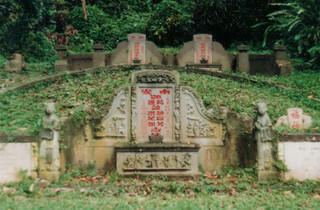 Buried here are many Singaporeans whose names are literally part of the city today – names like Chew Boon Lay, Tan Kheam Hock and Chew Joo Chiat. The cemetery has also become one of the city’s prime spots for birdwatchers and nature lovers, with the graves watched over by 90 resident and migrant species of birds. Almost a quarter of Singapore’s threatened bird species call it home, including the likes of the critically endangered white-bellied woodpecker. Directions from Marymount MRT: Walk to bus stop #53019 on Upper Thomson Road for buses 52, 74, 165, 852 or 855. Alight six stops later opposite Singapore Island Country Club on Adam Road. Walk towards Sime Road in the direction of Kheam Hock Road until you see Lorong Halwa. Directions from Botanic Gardens MRT: Walk to bus stop #41121 on Adam Road across Singapore Bible College. Take buses 74, 93, 157, 165, 852 or 855 and alight two stops later before Singapore Island Country Club on Adam Road. Cross the overpass pedestrian bridge and walk towards Sime Road in the direction of Kheam Hock Road until you see Lorong Halwa.